Voxer uses about as much data as email. If messages show up on your bill, they are SMS invitations you may send or receive to join Voxer. The audio, multimedia and text that is sent within the app will show up on your bill in the form of data usage charges, as determined in your agreement with your service provider. 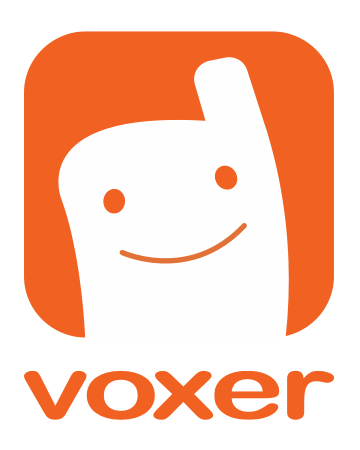 Keep in mind you can also use Voxer via a WiFi network to avoid data charges! (unless you are required to pay for WiFi access, which again, is dependent on your service provider).